Wherever the venue... Whatever the occasion. Regardless of whether you’re playing on stage, practicing for a recital, accompanying the church choir or studying in the classroom, the new Kawai ES7 is portable piano perfection. 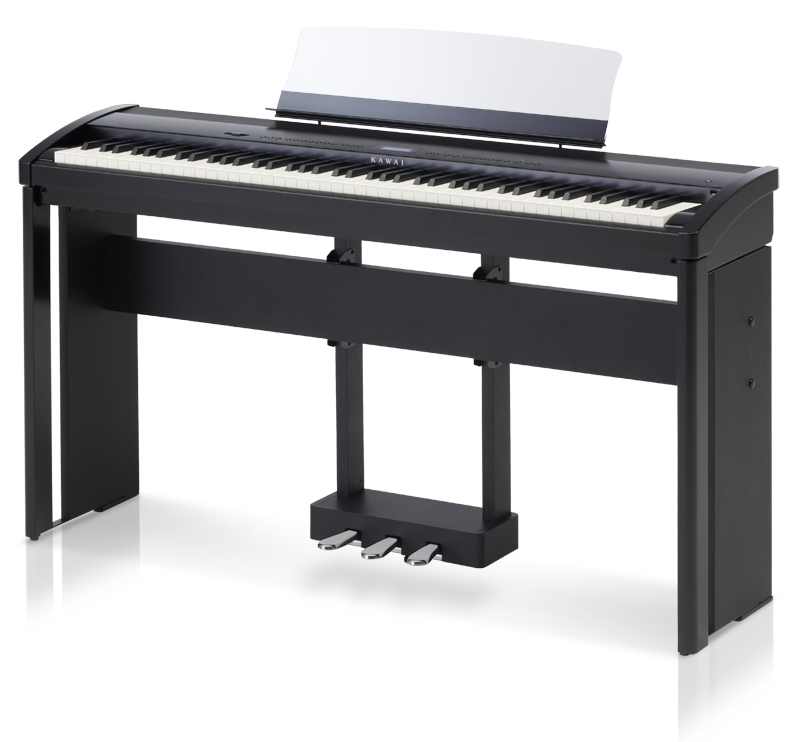 Versatile and powerful, the ES7 is a compact, elegant and highly portable digital piano, one for truly every musical occasion… anytime, anywhere. Available with or without stand, single pedal, three pedal, metal or clear acrylic music rack, and wheeled softshell transport case.